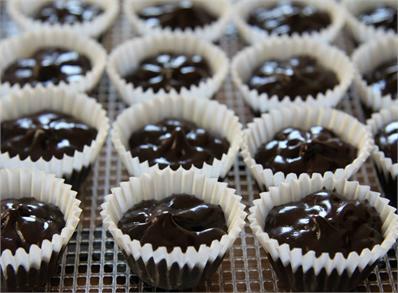 Learn how to make raw chocolate with UK chocolatier Amy Levin. You will learn professional chocolate-making techniques such as filling chocolates, tempering techniques and creating textures. You will leave this class with a solid set of base recipes from which to develop your own unique confections. Also, you’ll get to take home portions of everything made throughout the day.